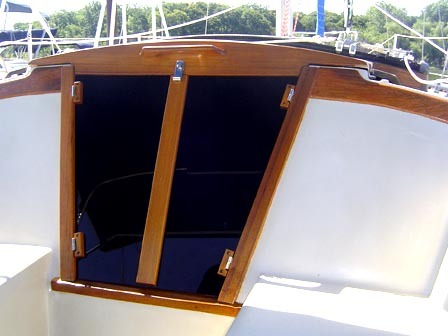 Companionway doors for boats are also available made from solid teak, 3/4″ minimum standard, and mounted with half-hinges allowing boat doors and sailboat doors to be easily removed and stored as needed. 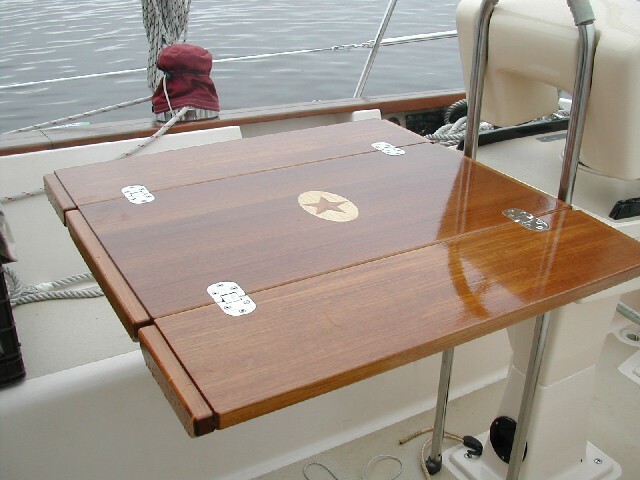 Kit also includes a hasp, installation tools and instructions. 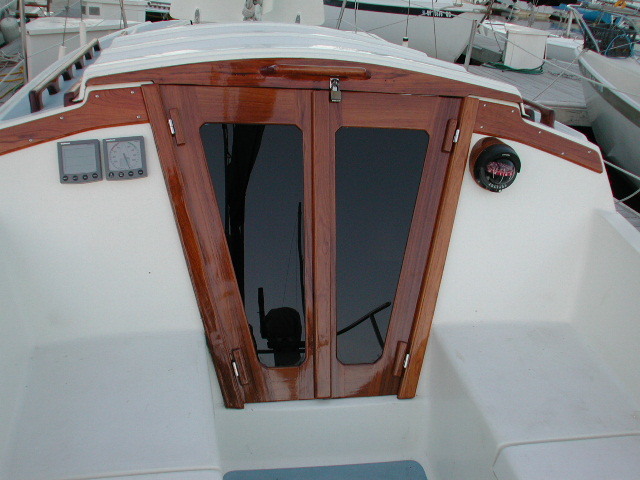 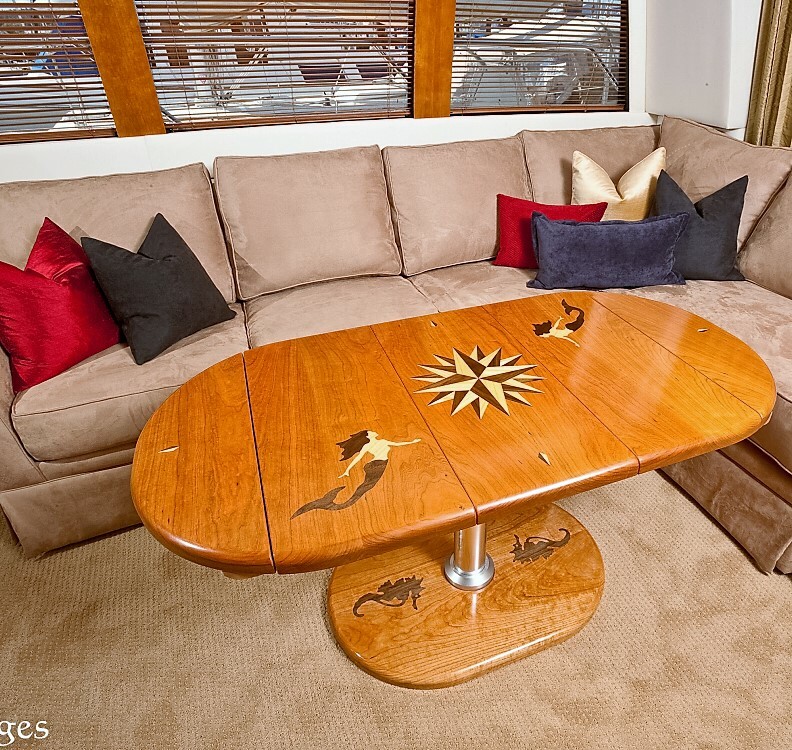 ORDERING Companionway Doors for sailboats or starboard doors for boats is made easy by Cruising Concepts. 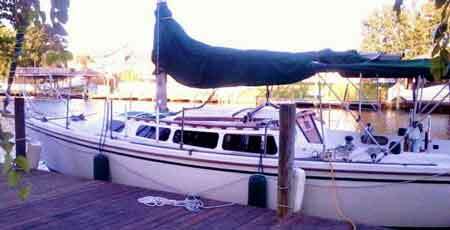 Sailboat Companionway doors can be built for any make of boat. 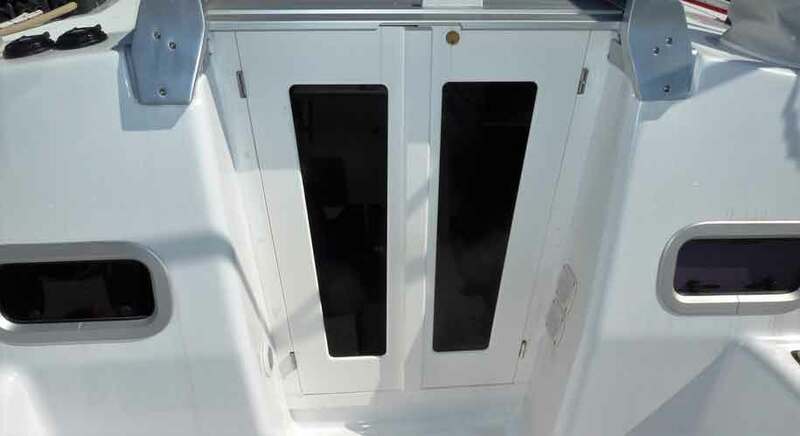 Starboard doors for boats by Cruising Concepts offer easier access than hatchboards, and let light into the interior through light gray-bronze tinted windows with or without screens.